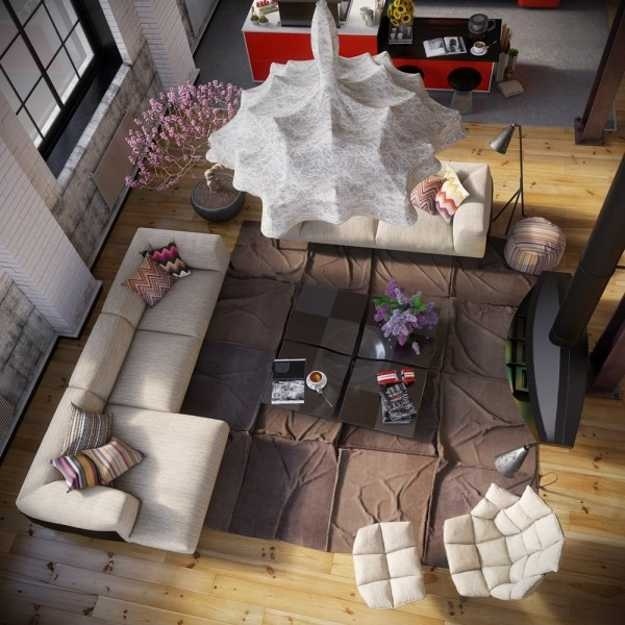 Loft living has come a long way from what they have once been known to be. 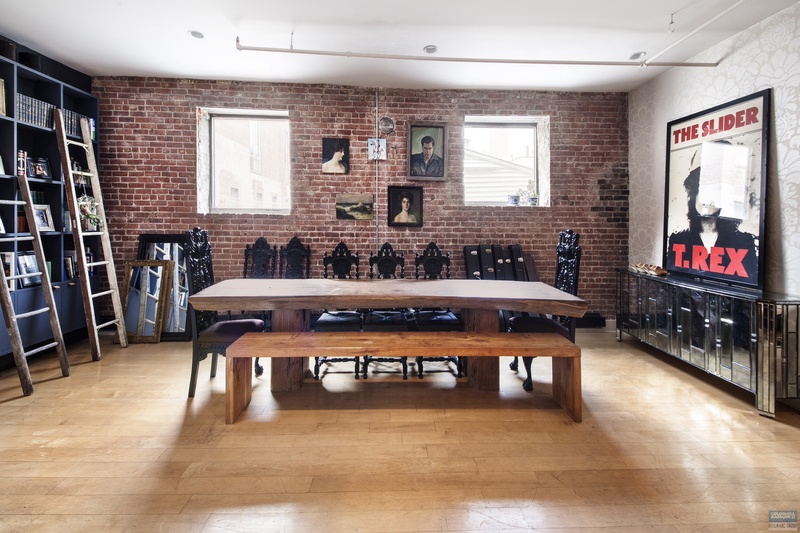 Around the Industrial Revolution loft spaces were acquired by artists who were looking for a place to live and work in the city that was cheap. 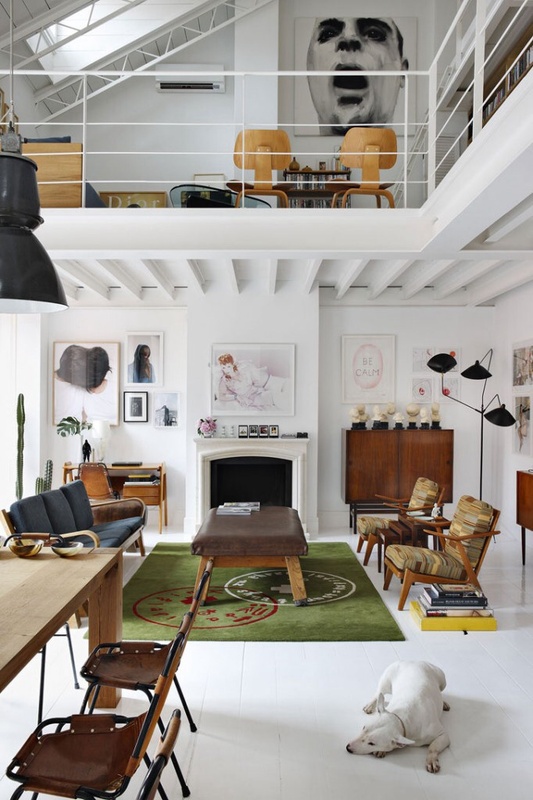 Nowadays, living in a loft is not so bad. Actually pretty amazing from what I have seen. 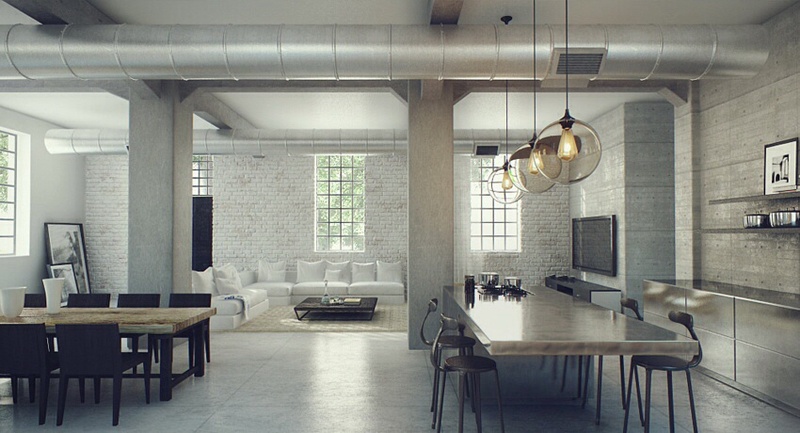 These open spaces showcase the industrial roots exposing mechanical systems and plumbing. 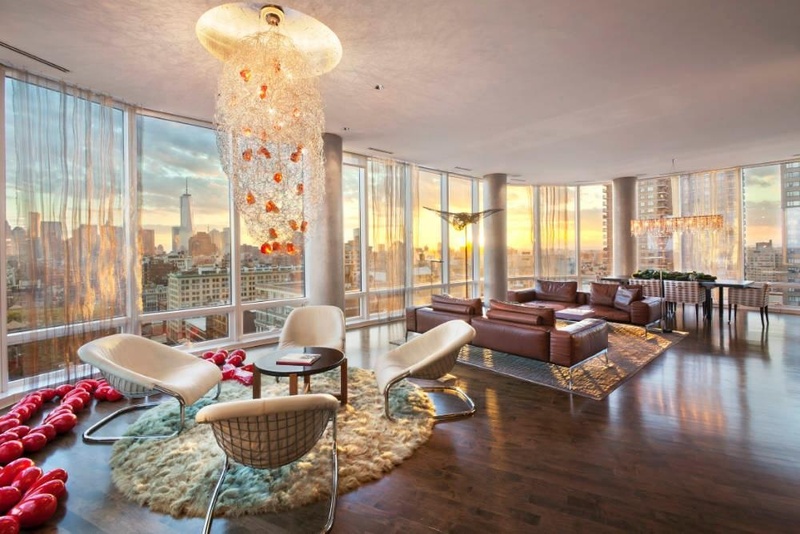 Floor to ceiling windows which allow for bright light to shine into your living space…and lastly, no walls. 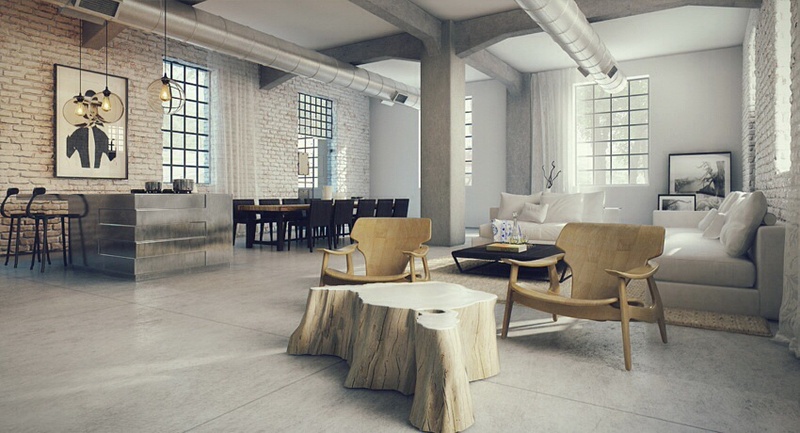 You have open range to create an open living space that is reflective of the occupants life-style. Awesome post! 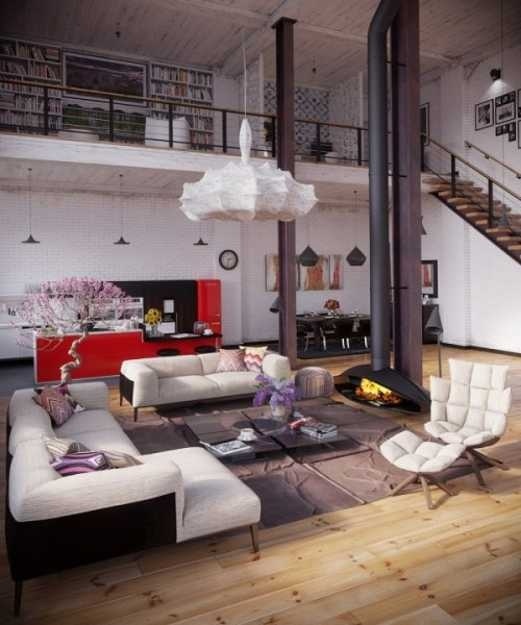 Thanks for sharing – decorating a loft would be such a fun challenge.